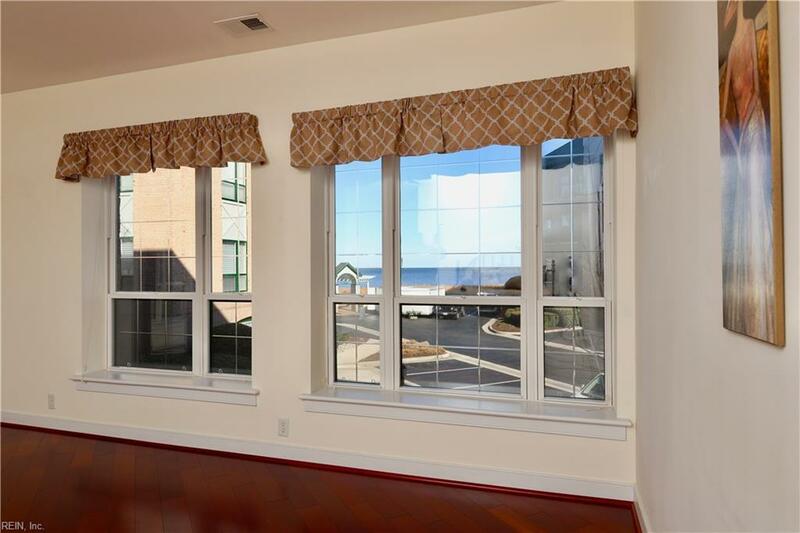 Luxury awaits you in this gated community on the Chesapeake Bay! This is your chance to enjoy breathtaking sunsets from your spacious living room, bedrooms and large balcony! Your balcony has a gas hook-up to enjoy your grill. This 2 bedroom, 2 bath home is in beautiful condition with an open floor plan for ease in entertaining. The large master suite consists of magnificent bath with a jetted tub and new walk in shower with double sinks. 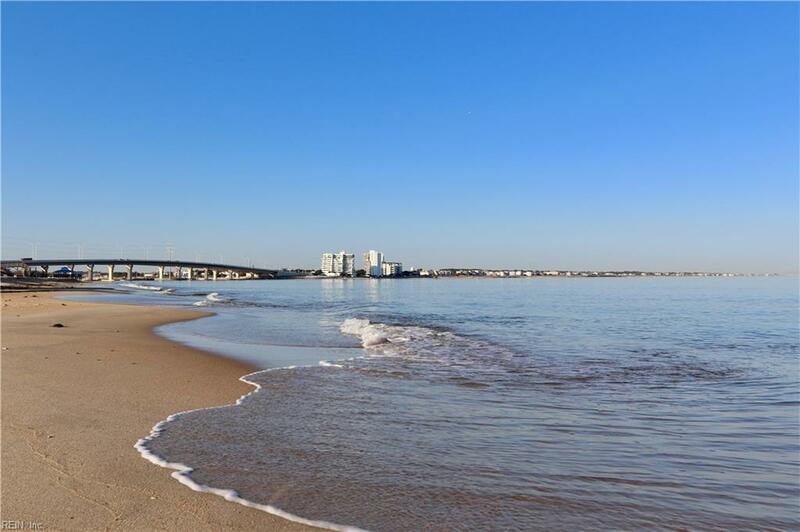 Amenities offered include a pool, beach walk, gazebo, covered parking, elevator and secure gated entry. 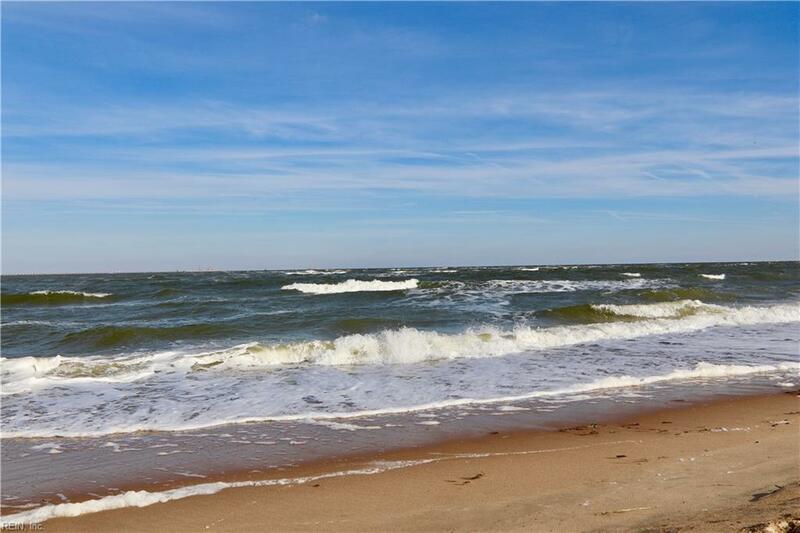 An outstanding opportunity for condo living in Lynnhaven Dunes is available and waiting for you! 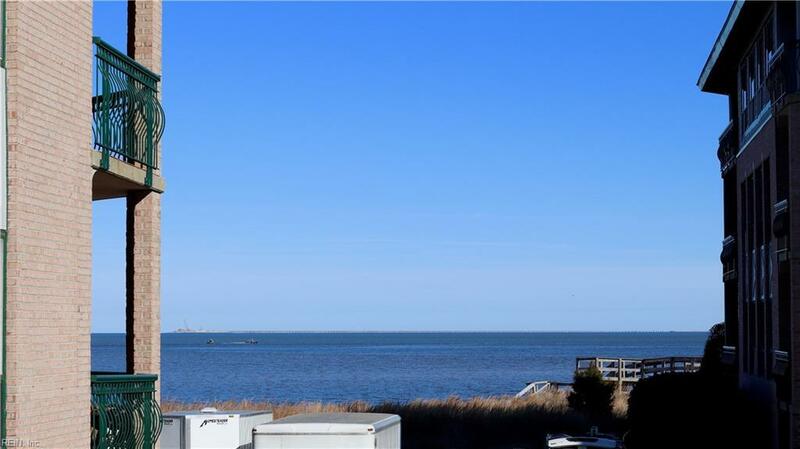 Great location near the Lesner Bridge and close to fantastic restaurants, State Parks and more, this really is Beach Life at its best!